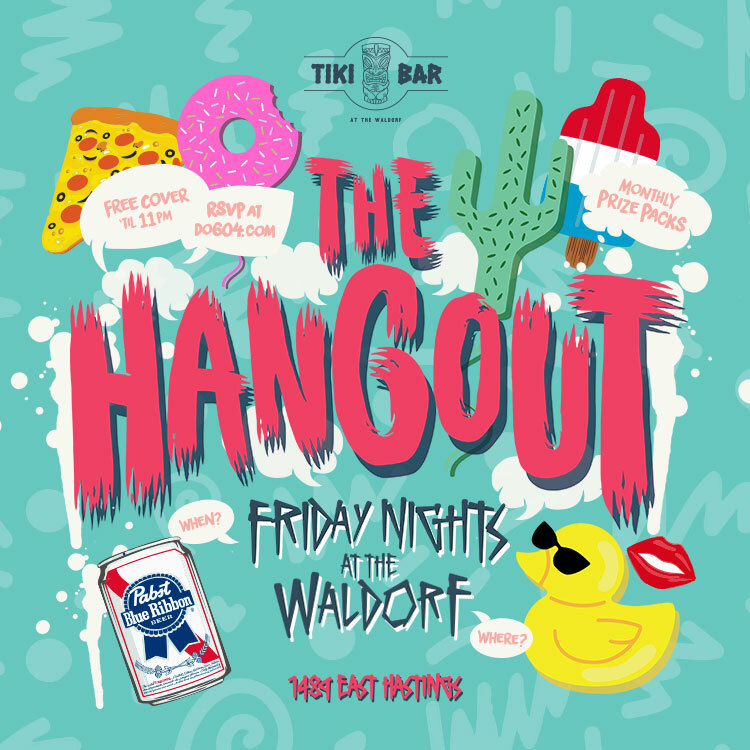 Come hangout in Tiki Bar every Friday with us. Come early and try our new cocktails for Happy Hour 8pm-10pm and stay the rest of the night and hangout till 2am. 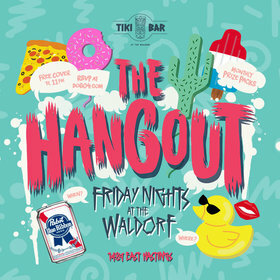 Anything could happen while you hangout with us. Be prepared.